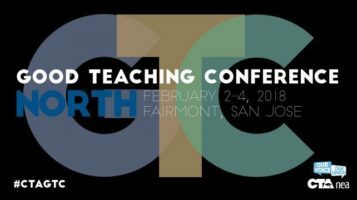 Sixteen Lucia Mar teachers attended the Good Teaching Conference North in San Jose earlier this month, 10 of them through the sponsorship of the LMUSD Curriculum Department. 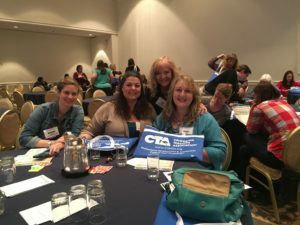 Teachers described the conference as inspiring and came away with practical ideas to implement in their classrooms. We hope to continue this partnership with our district and provide this opportunity to more LMUTA members in the future. If you attended the conference, be sure to share your experience with your colleagues.